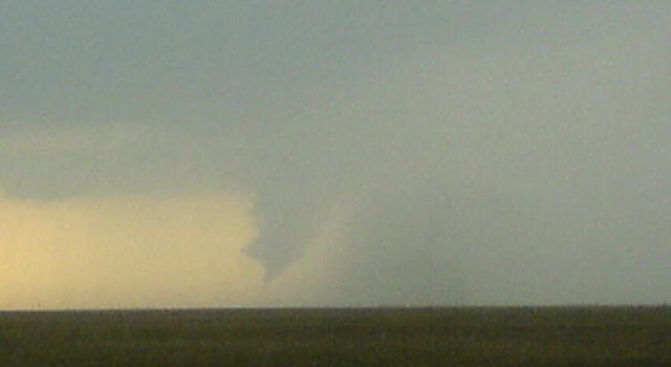 NBCDFW Stormtracker Sam Barricklow captured one of several tornados in Jack County Friday night. Storm spotters reported at least three tornado touchdowns in Jack and Parker counties, west of Dallas-Fort Worth as another complex of storms moved across North Texas. 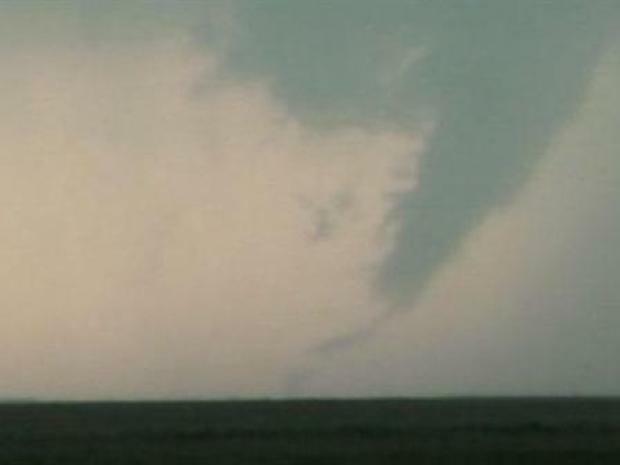 Stormtrackers Sam Barricklow and Martin Lisius captured video of tornados in Jack County, Tx., Friday night. These storms came asr many North Texans continued to clean up damage from spring storms that tore through the area Wednesday and Thursday. The clean up could take several days in West Dallas, near the swollen Trinity River, where many neighborhood streets sat under water Thursday. A flood warning for the Trinity River continues until Saturday morning. The river was close to 38 feet Friday morning, and the flood stage is 30 feet. In parts of Balch Springs, the flooding Thursday was even worse. About 4 feet of water rushed into Mariah St. Amant's home. It happened so fast that St. Amant, her four kids and her brother James Thibodaux had to be rescued by fire crews. "We were out of the house within an hour of waking up, and within that hour we had to have firemen come help us," she said. There's now a water line halfway up the family's front door. Everything inside, from the wood floors, to the kitchen tiles, is ruined. "We don't know what's salvageable and what's not," St. Amant said. "The house of course is just moist and I don't know, mold, mildew." The family moved to North Texas two years ago from Louisiana to escape the aftermath of Hurricane Katrina. St. Amant said they are now second-guessing that decision. "At this point, it seems like it would be better to be back over there," she said. "At least we'd have family close by while we're going through a catastrophe." Flood waters in many areas across the Metroplex subsided by Thursday.